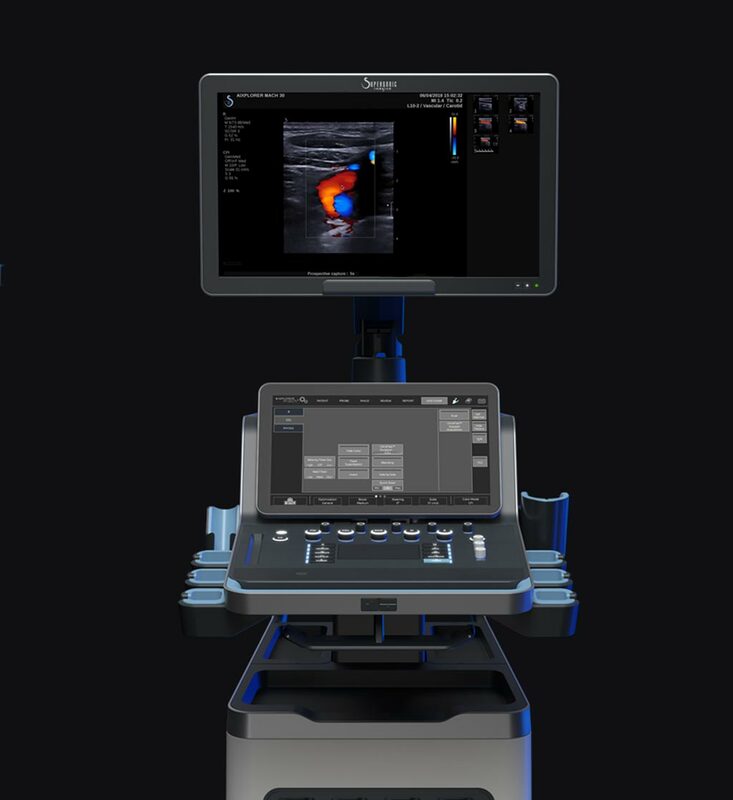 Image: The Aixplorer MACH 30 ultrasound system (Photo courtesy of SuperSonic Imagine). SuperSonic Imagine (Aix-en-Provence, France) presented its new Aixplorer MACH 30 ultrasound system at the Arab Health exhibition, the first international healthcare event in the Middle East that welcomed nearly 100,000 visitors from 159 countries. 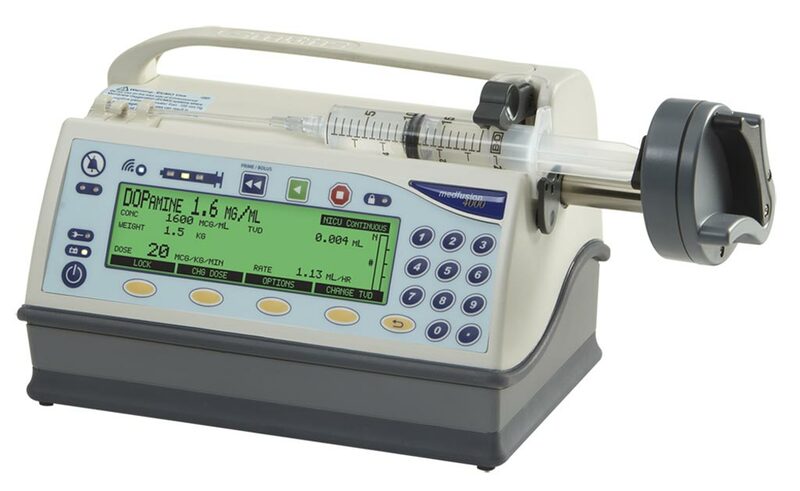 SuperSonic Imagine specializes in ultrasound medical imaging and manufactures the flagship Aixplorer series of products, which feature the exclusive UltraFast technology. 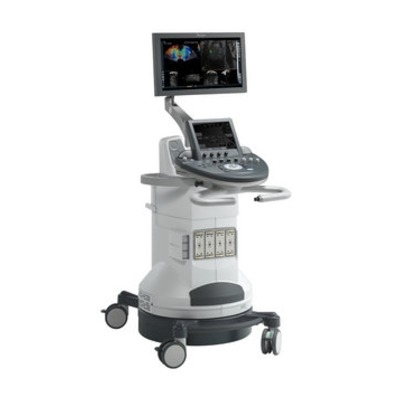 The latest addition to the Aixplorer range is the Aixplorer MACH 30 ultrasound platform that introduces the next generation of UltraFast imaging, which optimizes the system’s innovative imaging modes: ShearWave PLUS, Doppler UltraFast, Angio PL.U.S, and TriVu. 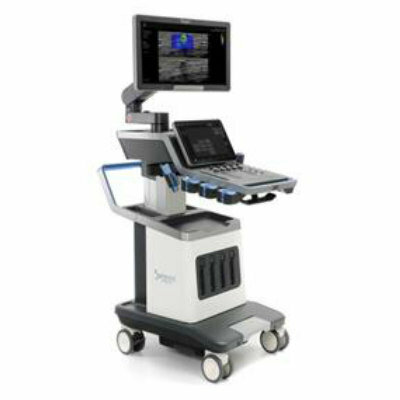 The new generation of UltraFast imaging technology allows Aixplorer MACH 30 to deliver an image acquisition rate 200 times faster than conventional ultrasound systems. 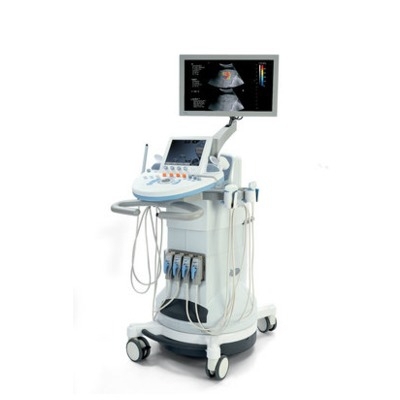 All of SuperSonic Imagine’s innovative modes have been optimized to give better diagnostic performance while offering exceptional image quality over all conventional imaging modes, thanks to preserved purity of the ultrasound signal. For instance, the new generation of ShearWave Elastography (SWE PLUS) allowing the stiffness of tissue to be viewed and measured in real time on a color map has been significantly improved, particularly the acquisition speed and examination depth. 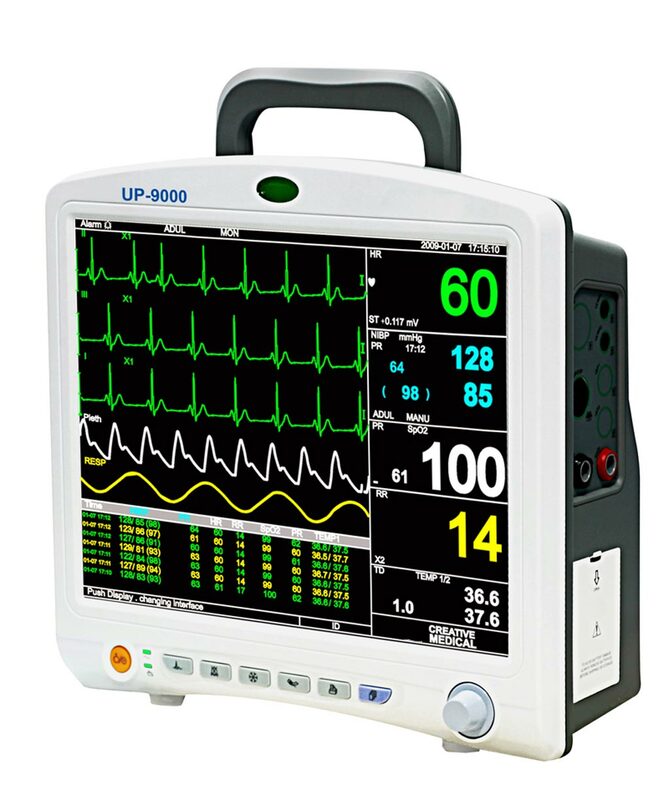 Aixplorer MACH 30 ultrasound platform combines a sophisticated and functional design, speed, technological innovation and a new user experience. 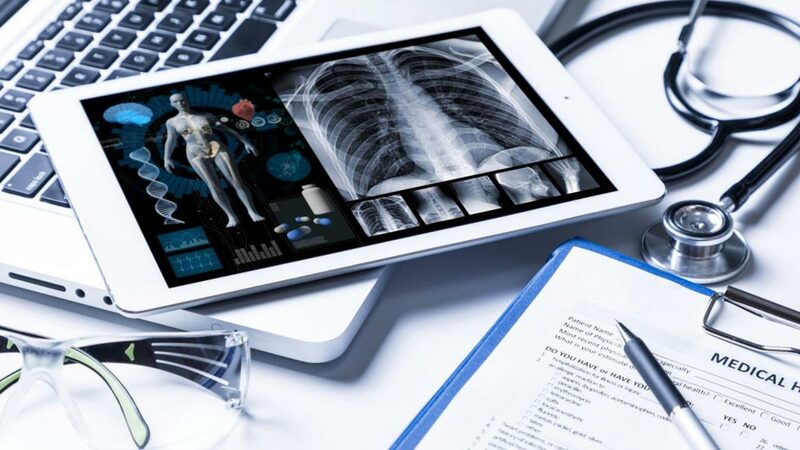 For instance, its unique ‘SonicPad’ touchpad is an intuitive interactive system that improves the radiologist’s workflow by reducing the user’s movements by up to 77% and the examination time by up to 32%. The SonicPad allows radiologists to focus their attention on analyzing on-screen clinical information rather than which buttons to push for optimal image acquisition. Additionally, larger screens improve the comfort and ease of using the Aixplorer MACH 30. “The Aixplorer MACH 30 has been very positively received in the Middle East, a market where SuperSonic Imagine has been present from the very beginning. 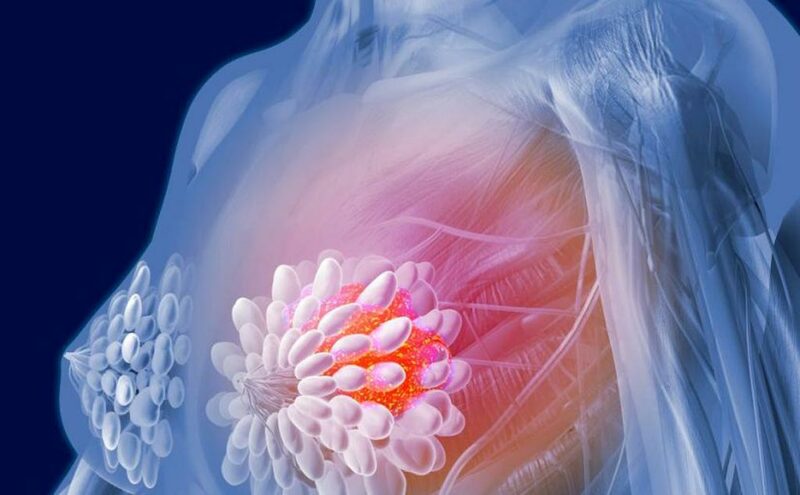 This is because our technological innovation brings effective solutions to improve diagnosis and monitoring of diseases that are public health issues in this region such as chronic liver disease and breast cancer,” explained Michèle Lesieur, CEO of SuperSonic Imagine. “The Middle East is a strategic territory for SuperSonic Imagine. Over a number of years we have developed a very active network of distributors across this region, and today we are seeing strong growth which we think will accelerate as we market the Aixplorer MACH 30,” continued Kurt Kelln, Vice President and Chief Business Officer of SuperSonic Imagine.